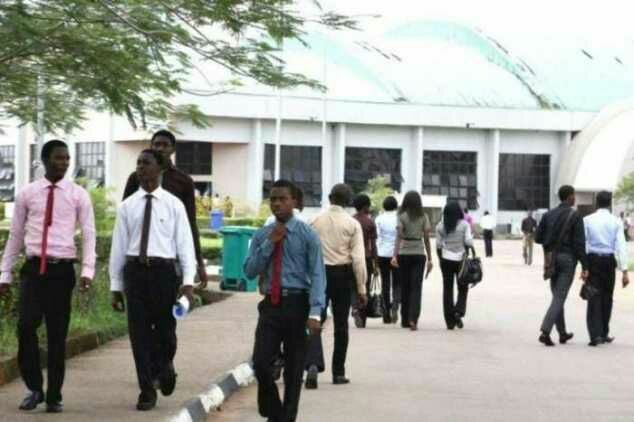 The decision was reached at the Federal Executive Council, FEC, on Wednesday where the approval of a comprehensive reform of Nigeria’s tertiary education system was made. In effect, the award of HND will be limited to only the students currently admitted for the programmes. Also, all the programmes currently being run by polytechnics, which are not technology-based, and which are about 70%, will be scrapped.